Adae To Remember: Vivere Salon @ Glorietta 2, ready to beautify you! 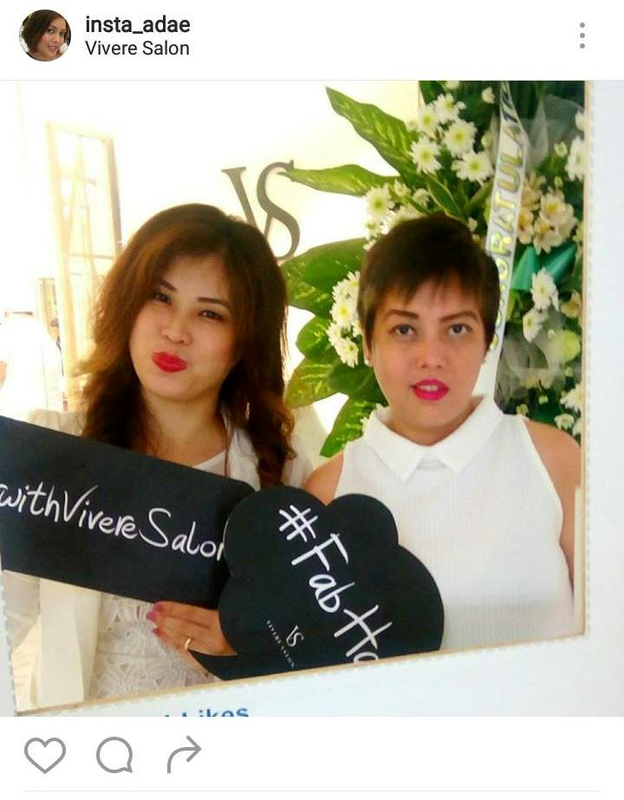 Vivere Salon @ Glorietta 2, ready to beautify you! Friday night may be a gimmick night for some, but for me, getting a hair treatment and a new hairstyle to a brand new salon is just perfect! Since I started cutting my hair short again, the next thing I need to do is to maintain it short and clean. 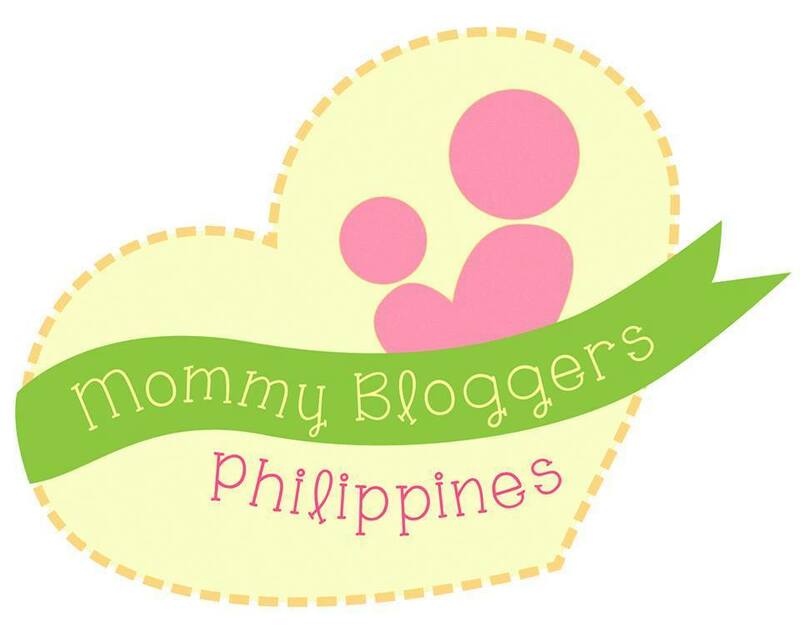 I remember, I used to have my very own favourite hair stylist back in high school until I got married and left my home town in Pasig. Since then, the long search for a good hair stylist had been my struggle. 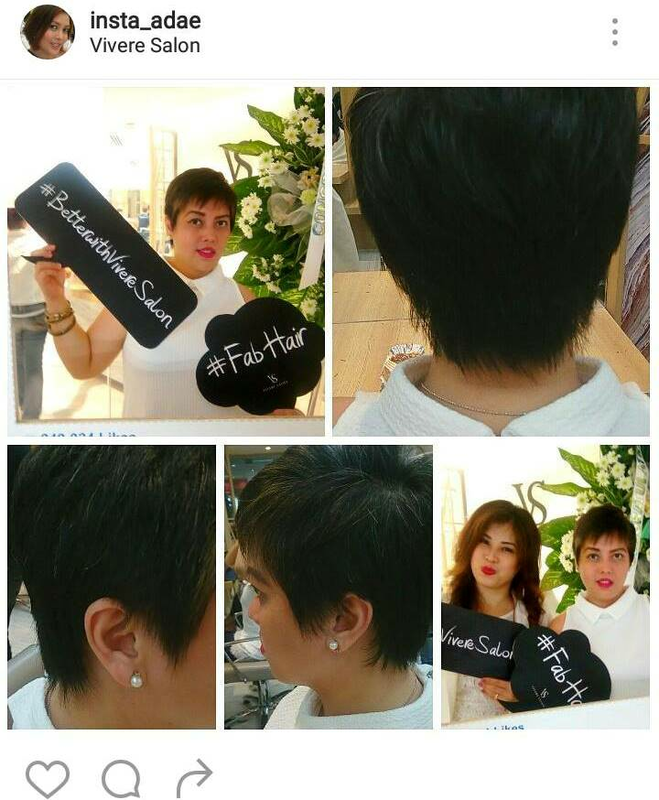 So happy to have met Ms. Meg, who did my Pixie cut hairstyle, which is a great job! It's actually my first time to experience a beautiful lady do my hair. Glad I have no regret about it. 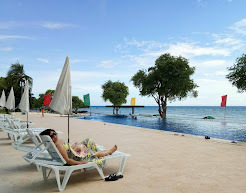 But there's more, before I got my hair cut, I first had my hair treatment with matching massage. 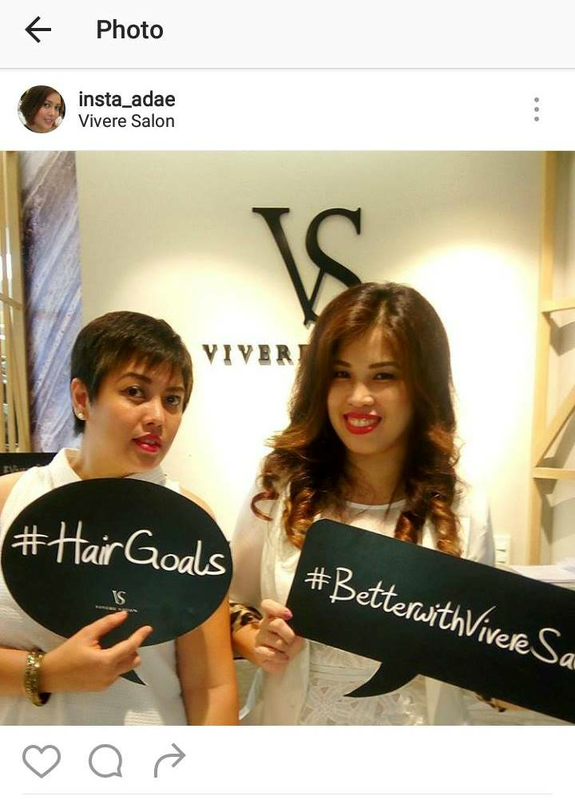 The country's premiere destination for bespoke cuts and styles, Vivere Salon, opens its 10th branch in Glorietta 2, Makati City on September 23, 2016. 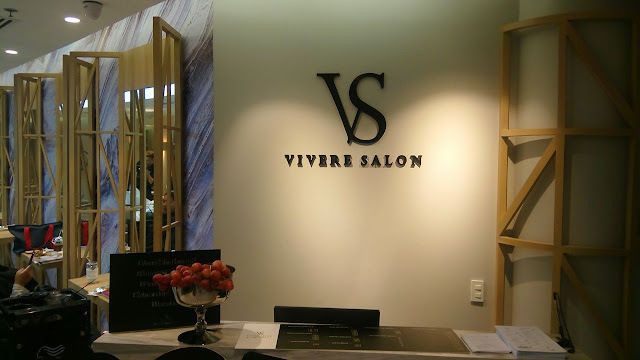 Committed to be a premium salon that is anchored on the training and education provided by the prestigious Vidal Sassoon Academy—an institution considered to be the Harvard University of hair education— Vivere Salon plans to consistently expand and widen its reach in the forthcoming years.